Plaid is making a comeback, and now you can flip your room with a ready-made, economical Comforter Set. 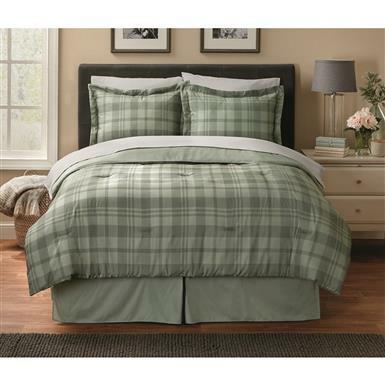 It includes everything you need to decorate your bed and accent your pillows. 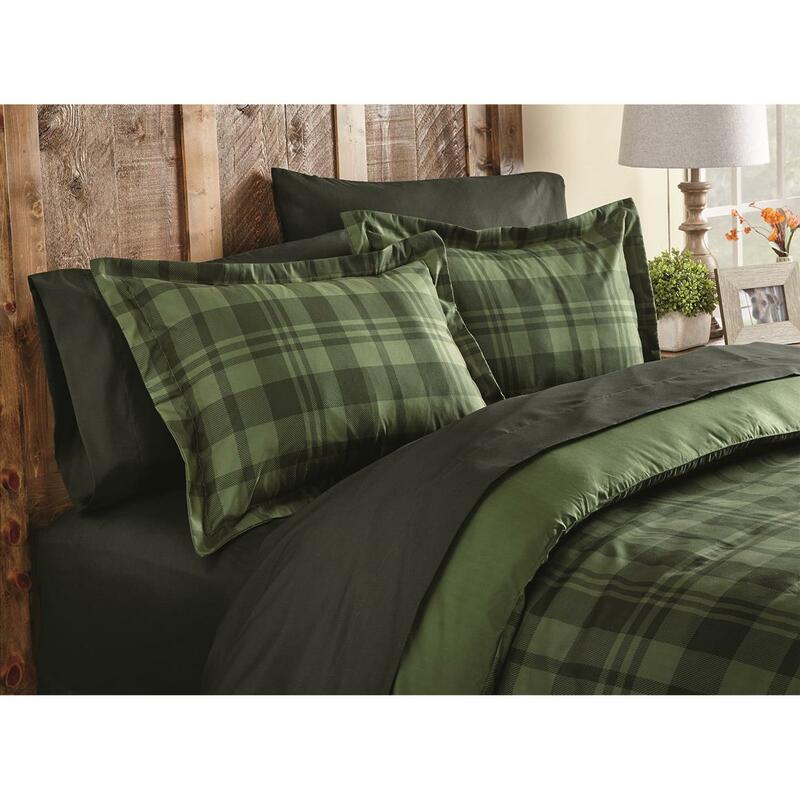 Super soft 100% microfiber polyester comforter and sheets. 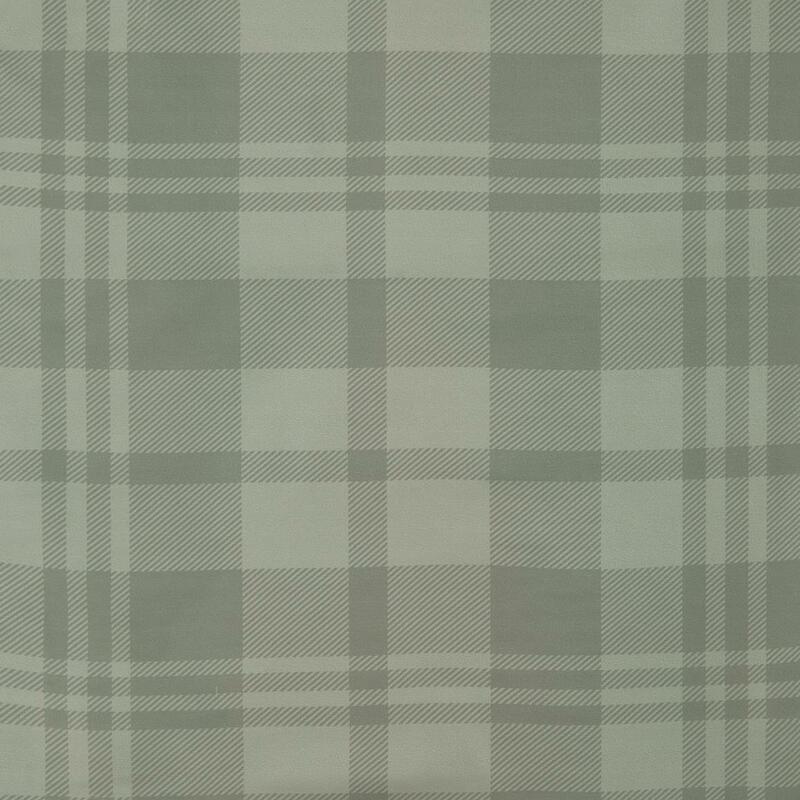 Material: 100% microfiber polyester Comforter and Sheets, polyester fill. 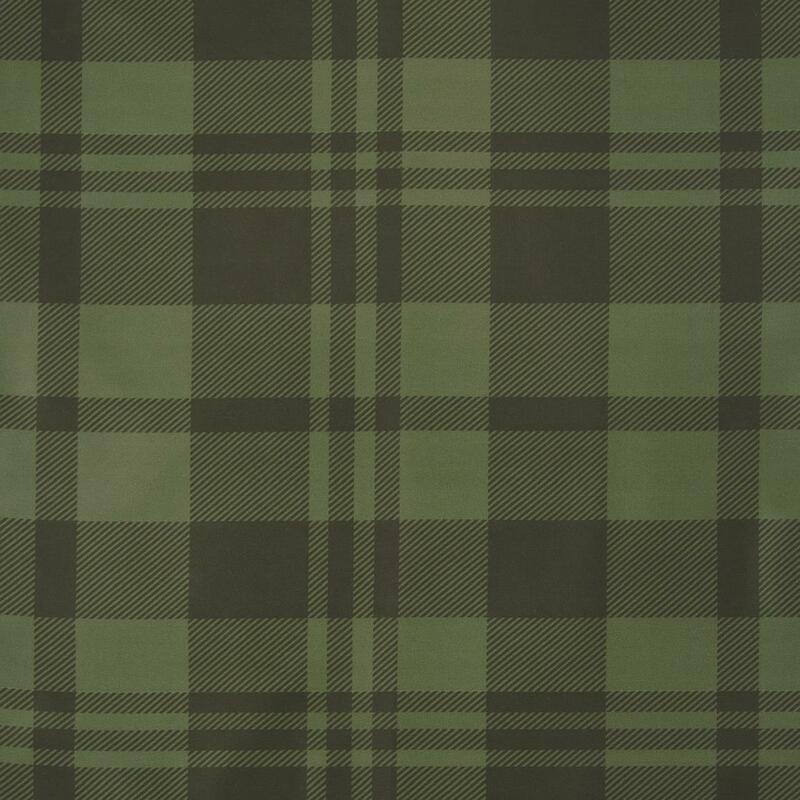 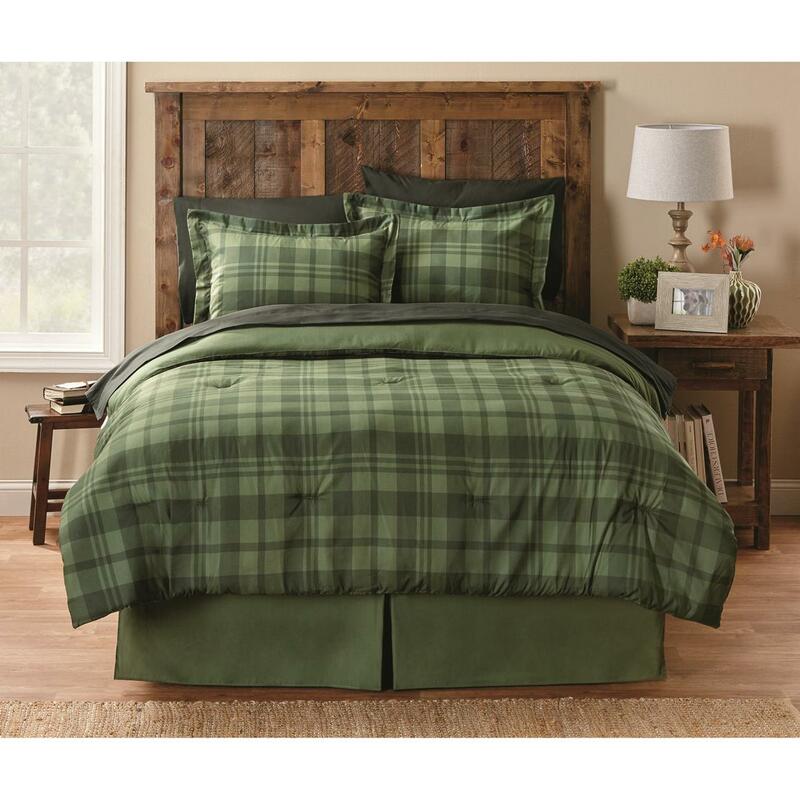 CASTLECREEK Plaid Comforter Set is rated 5.0 out of 5 by 1.